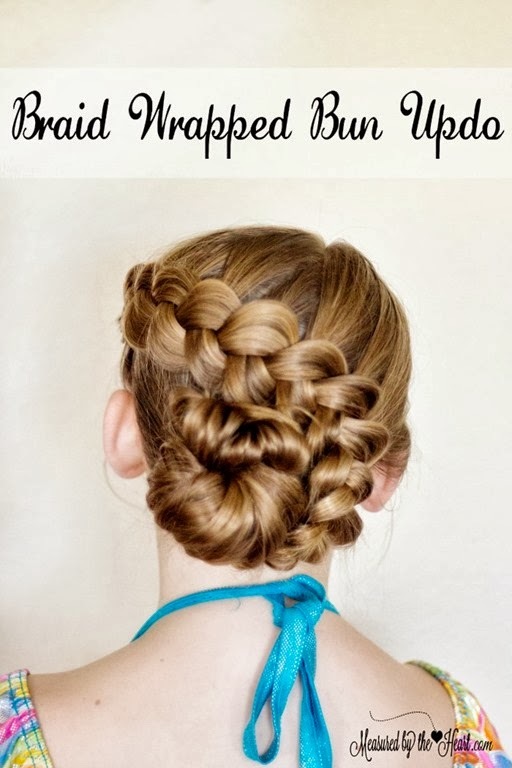 Connie from Measured By The Heart stopped by with another hair tutorial and it is GORGEOUS! You’ll also love Connie’s other videos at Measured by the Heart!! Another amazing hair tutorial! Great job!